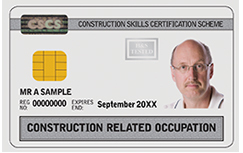 PIP is proud to be an accredited centre to run all of the CSCS Card Health, Safety and Environment “Touch Screen” tests. 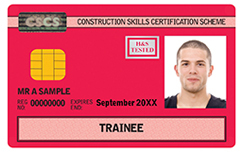 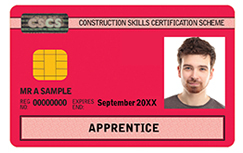 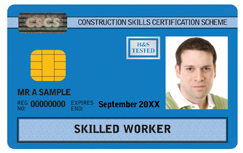 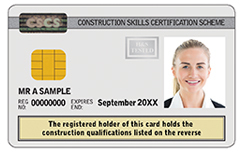 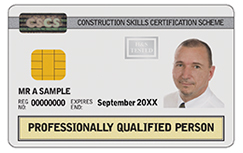 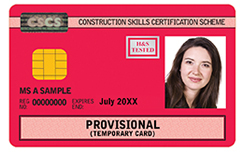 The majority of construction sites within the UK require all workers to hold a CSCS Card which relates to their job and experience within the construction industry. 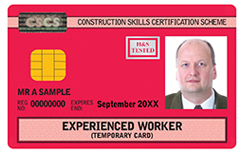 Without this card you will not be able to gain entry to the construction site, even if you are due to work there. 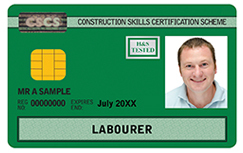 This means that you can do you training and test in the same day and in the same location for your CSCS Labourer “Green” Card. Please be aware that it is the responsibility of the individual to confirm and book the correct test for their circumstances. 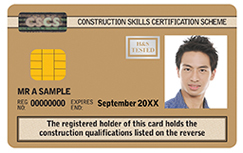 Please use the Card Finder website to confirm your requirements. 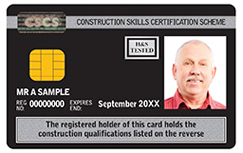 Click on the cards below to be taken to the relevant page on the CSCS website.